I am an energetic and enthusiastic person specializing in selling residential real estate in Greater Victoria since 2007. As a husband and father of 2 young boys and a business man I understand the challenges of every day life. When you meet me you will find that I am an honest and hard working person that is committed to helping you with your real estate needs. 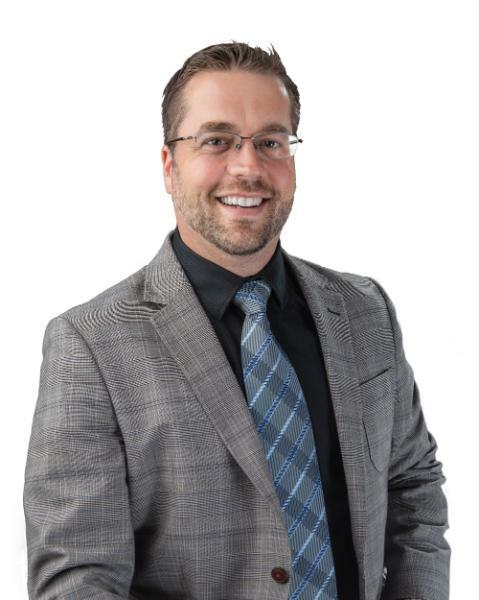 My over 10 years of full time Real Estate Sales Experience complimented by 7 years of post secondary education has provided me with an excellent background in marketing, business communication and trend analysis that will provide you with the facts and allow you to make an informed decision. Whether you are looking to purchase real estate or would like to move on and sell your property quickly for the most money possible I can get you the results you deserve! I know what it takes to sell real estate. In the last 5 years I have sold my listings for an average of 99.7% of the asking price in 51 days or less. When I have represented my purchasers I have been able to get my clients their dream houses, even when the sellers get multiple offers on their property. I have successfully been able to win in this stressful situation for my buyers because I insist on personally presenting my offers to the seller's directly. I have the ability to communicate with the seller and work towards finding an agreement between the buyers and sellers. A track record you can trust, results you deserve. The blue circle drawn on the map represents the area which is most likely to contain listings comparable to 1-235 Island Hwy. If you wish, you may adjust the circle by dragging the white center handle to move it, or dragging one of its other white handles to resize it. Press the 'Next' button at the top when finished.